Blackcurrant Seed Oil is rich in essential fatty acids which help to keep the skin hydrated, firmer and younger looking. 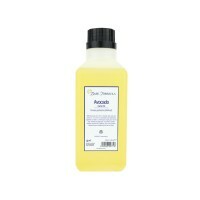 Also good for nail, cuticle, hair and scalp treatments. Cold-pressed Blackcurrant Seed Oil is rich in gamma linolenic acid (Omega 6 essential fatty acid) and stearidonic acid (Omega 3 essential fatty acid) which help to keep the skin hydrated, firmer, and younger looking. 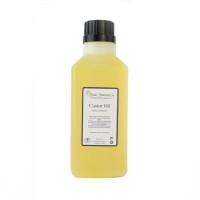 The oil has approx 27-34% essential fatty acid content. Blackcurrant Seed Oil is an effective moisturiser and helps to maintain the elasticity of the skin. 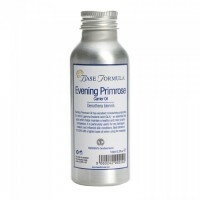 It is suitable for all skin types but is particularly good for sensitive, dry, devitalized, damaged and aging skin. 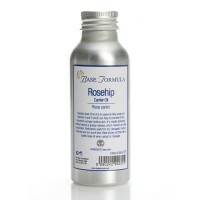 It has anti-inflammatory properties that can be helpful for itchy, inflamed skin conditions such as eczema, dermatitis and psoriasis, and is useful in formulations for muscular and joint aches and pains. It is also reported to boost the immune system. Blackcurrant Seed Oil is a popular ingredient in facial skin care products, hair and scalp treatments and for nail/cuticle oils. 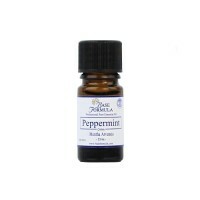 Cornmint essential oil has a penetrating minty aroma that is more bitter than the Piperita variety.